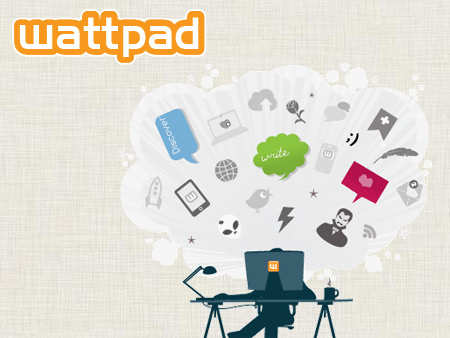 Wattpad first appeared on the KillerStartups radar back in 2007. The company serves as a good example of how KS has helped introduce “the next internet big thing” to the world. And I’m not angling for a raise. I just love good stories. If you we’re an entrepreneur back then and had decided to share a stake in Wattpad’s future, well, you might be using their site today to tell the story of your own good fortunes. Readers, writers, technology, and investors alike all seem to be catching on to the Wattpad platform. Originally a mobile tool, Wattpad.com emerged from founder Ivan Yuen’s desire to read books on his phone as early as 2006, before Kindle popularized ebooks and before the iPhone launched. 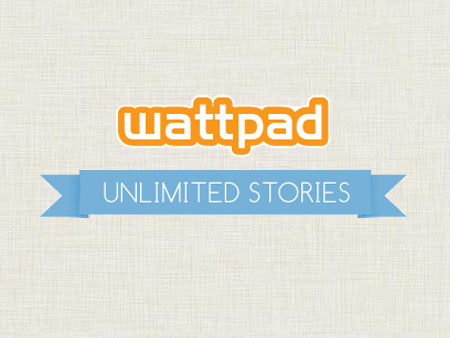 Wattpad has since evolved into an extremely flexible and extremely popular vehicle for sharing stories. It’s grown into a massive community of readers and writers. The community is free to join and welcomes stories of any genre – romance, fiction, poetry, spiritual, humor, nonfiction and more. Anyone can publish their stories in whatever format they might imagine. Full novel, excerpts, serial installments, or brief sketches are all welcome. Wattpad users largely determine the experience of “published” stories, which might be the key to Wattpad’s genius. Fans comment, collaborate in storytelling, offer artwork, even video trailers. This gives writers tremendous input and an energetic fan base, and throws the doors for potential creativity wide open. Whether you’re looking to be entertained, enlightened, or in search of nontraditional publishing outlets, Wattpad has something to offer. Wattpad is compatible with iOS and Android mobile devices. Users can visit through Facebook as well. 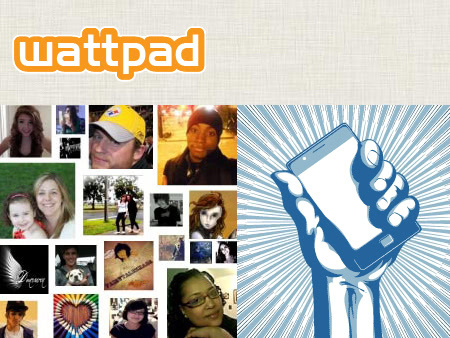 Two thirds of Wattpad visitors connect through mobile devices. Users can share reading lists, receive alerts about updated stories, chat with fellow readers and writers. For all of the Internet claims to democratize or revolutionize our lives, Wattpad, in its egalitarian nature, looks like it might actually reshape the reading community. Any cynic who might question the quality of work Wattpad attracts only needs to know that Margaret Atwood has teamed with the company to help select the first Atty Award winners, meant to recognize work of undiscovered poets. She’s publishing her own poems on the site under the title Thriller Suite. The Toronto-based company was founded by Allen Lau and Ivan Yuen. Previously, Lau founded Tira Wireless and FeedM8 (co-founded with Yuen). FeedM8 was acquired by Upstream Systems, one of the largest mobile marketing companies in the world, back in 2009. In June 2012 the company finished a $17.3 million Series B round of funding led by Khosla Ventures, Union Square Ventures, and Golden Venture Partners. This funding comes on the heels of a $3.5 million Series A round closed just only in September beforehand. This story looks to have several chapters yet to come.